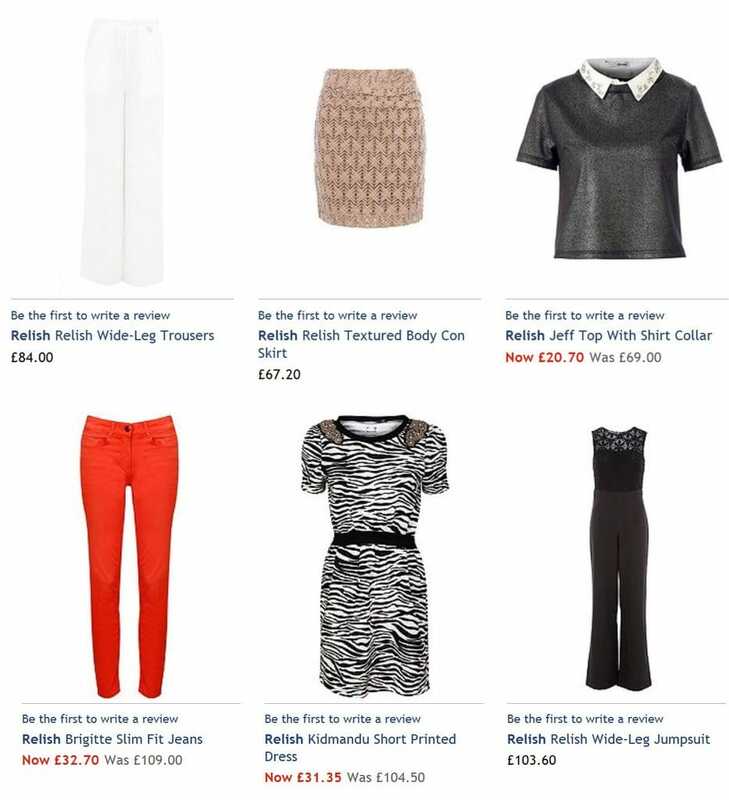 Fashion brand Relish was founded in 2007 by Alexander Edwards. Relish Clothing has established itself in the fashion market as a harmonious blend of glamor and casual at the same time. In the words of the founder of the “secret” of the popularity of the brand:. “A perfect combination of originality, quality, and attention to detail of clothing, “Italian casual” is also known as a collection Relish clothing. Girl in the style of Relish follow trends in fashion and loves to experiment. That is why the designers of the brand offer in the new autumn-winter season combine rough shoes and garments with air dresses, leather skirts, and pants with feminine blouses. The main colors used in the collection – in black and white colors, dilution “bright” spots. It is worth noting a large selection of outerwear, which is presented in the look book. On the market today can distinguish tops, cardigans shorts, pants, skirts, sweatshirts, dresses, jackets, and much more, which is required to have a specific focus on the part that you probably stand out from the crowd. Relish Designers combine; it seemed incongruous, offering truly unique things mainly in soft colors. On top of each model is convenient, practical, does not restrict movement and is suitable for a business dinner or a holiday, and for daily walks. Relish Clothes filled with modernity and sensuality. All clothing is comfortable, has high-quality flat seams and is made exactly according to European standards.